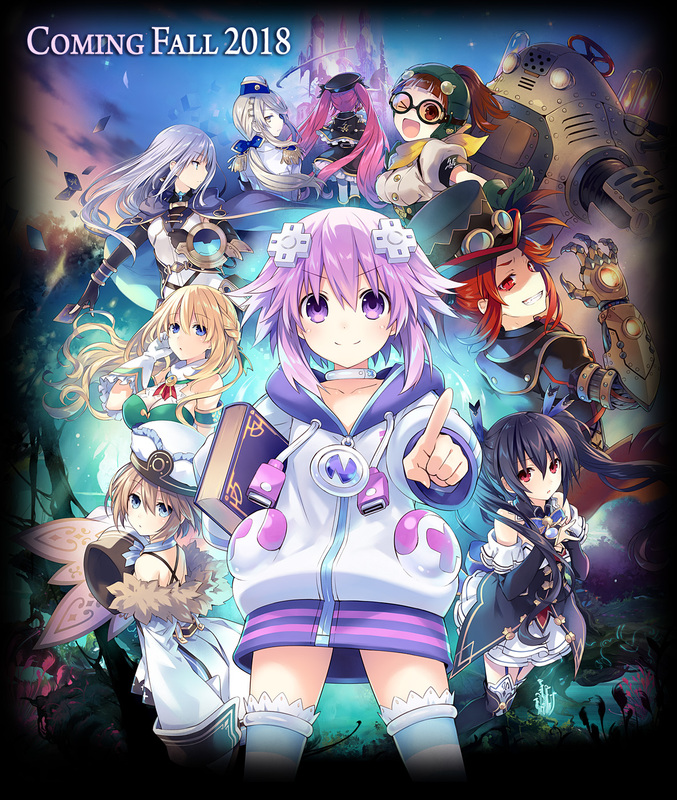 Ihr habt bestimmt alle schon Brave Neptunia gesehen, nu hierzulande kommt es alles "Super Neptunia RPG" raus. Old School Dungeons! Explore gorgeously painted, interactive dungeons in a style inspired by classic gaming titles. Follow the Leader! Enter turn-based battles where the party’s attack style changes based on the battle leader. Switch leaders on the fly, transform mid-battle, and use elemental attacks to maximize your team’s strategy! Save Gamindustri! In a time where retro gaming and 3D graphics are at polar ends, this story delves headfirst into the debate for a self-aware ribbing of gaming culture. 2D Comes to Life! The hand-drawn art of Neptunia series artist Tsunako is brought to life by Artisan Studios, showing the characters in a whole new way! Nicht wirklich WoFF war mega knuffig, das hier find ich persönlich grausig xD Erinnert mich mehr an Odin Sphere? oh battle princess trifft es sehr gut. naja ich beobachte es mal. aber eigtl hatte ich nicht vor weiter als VII zu gehen. die ganze re-birth titel und pp hätte ich mir auch sparen können für die vita. neptunia hat bei mir nach teil 2 total verloren.